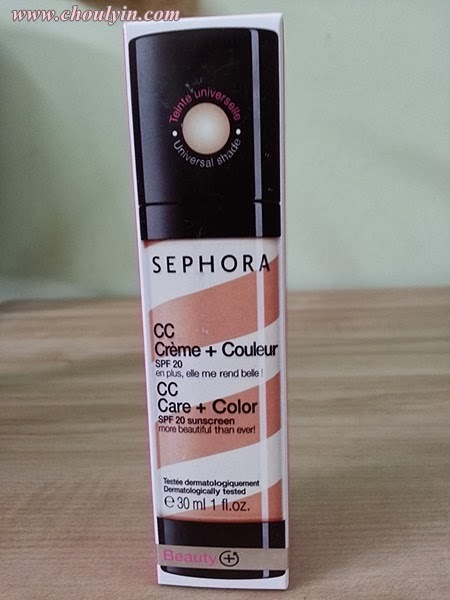 There's a new product in Sephora (actually I'm not sure if it's new or not but this is the first time I'm seeing it), and it's the CC Care and Color cream! 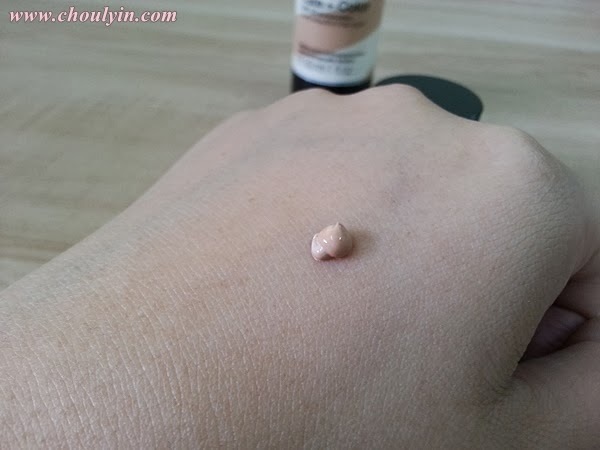 As I'm a fan of CC Creams, I was walking around Sephora browsing for a face cream that's not a foundation and all the other BB or CC Creams are all so expensive! 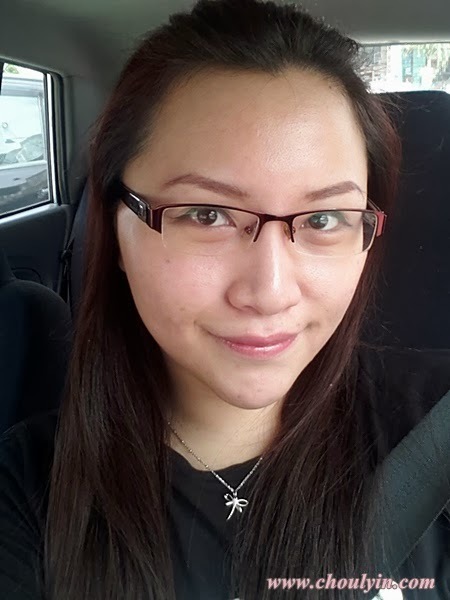 I was about to give up when I chanced upon the Sephora CC Cream, and I thought to myself, I HAVE TO GET IT! 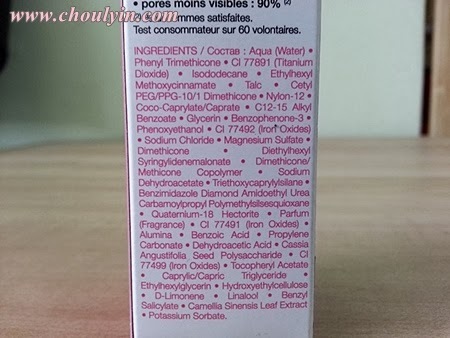 List of ingredients listed on the product :) Got it also because it's paraben free. 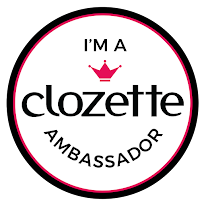 These are its claims, and when I read it I was significantly impressed, though I imagine I shouldn't be considering that's what other CC Creams claim to have as well. So? Challenge accepted! When I opened the packaging, the bottle is exactly the same as what's drawn on the box. What I love about this is that it's a vacuum pump. :) I have mentioned before that I love vacuum pumps because you don't waste the product as much if it's a normal pump bottle and it looks so innovative! I always love to see the dial come up when the product is dispensed. 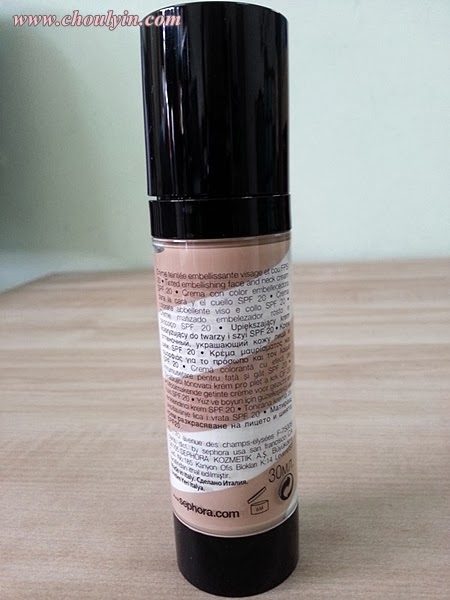 Another thing that prompted me to purchase this product is that it comes in a universal shade. 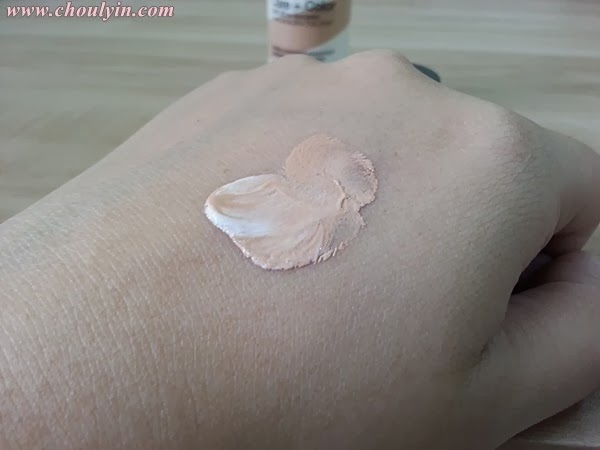 That way, you don't have to worry about getting the wrong colour for your skintone. So lets put this to the test. This is the amount that comes out for half a pump. So one full pump is enough for my entire face, and that's great cos I don't have to estimate how much I need to pump and there will be less wastage involved. Check out the fine lines on my hands. And here's the proof after testing it out on my hand. 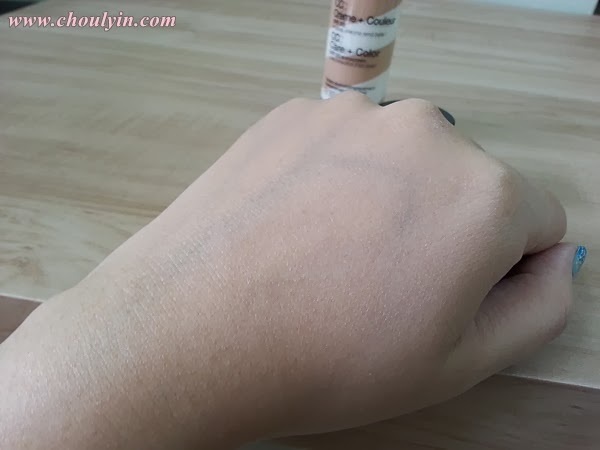 The fine lines are less visible, and the colour doesn't veer off too drastically from the skintone of my hand. 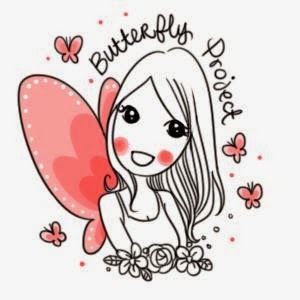 After a while, The product absorbs into my skin and doesn't feel sticky to the touch, so that's a major plus point from me, because I don't like my face to be sticky after applying face creams. 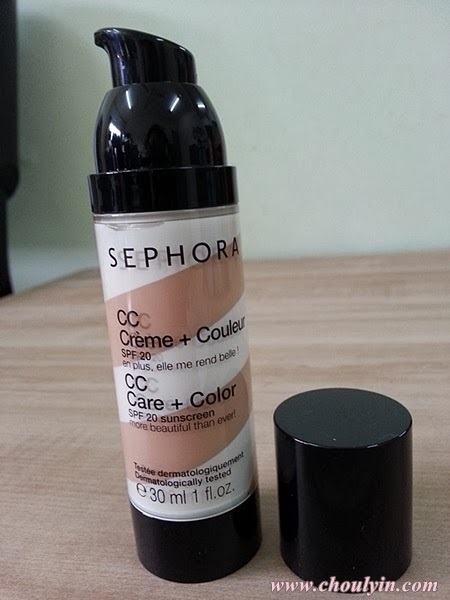 I hope my review was helpful to you :) Would you get this CC Care + Color for your daily makeup routine? Let me know in the comments section below! 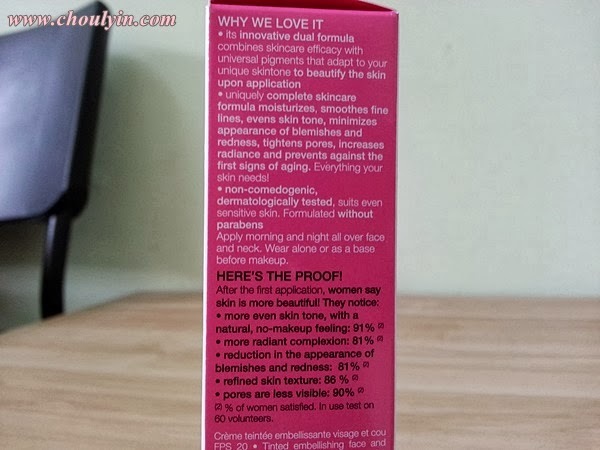 i was sold but the oily skin part worries me a bit, coz I too have oily skin. but it is tempting! thanks babe :) glad you liked it! between this and laura mercier's tined moisturizer,which one is better?